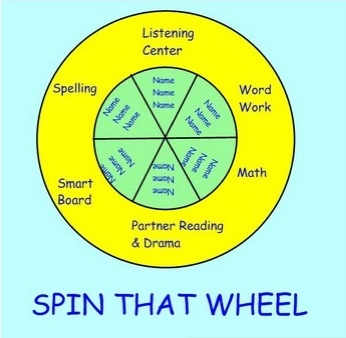 Today I introduced my new literacy workstation wheel. This year I have forgone the struggle of trying to create a wheel out of paper and bristol board and instead created a wheel to use on my classroom Smartboard. I made the wheel in Smart Notebook. It involved creating the graphics and text and using the locking and grouping features of Smart Notebook. 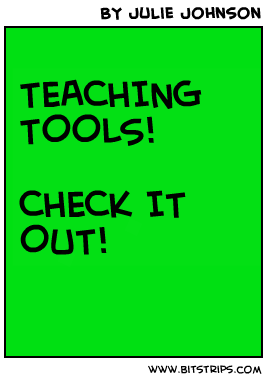 Although it is nothing too fancy, my students seem to really like it.